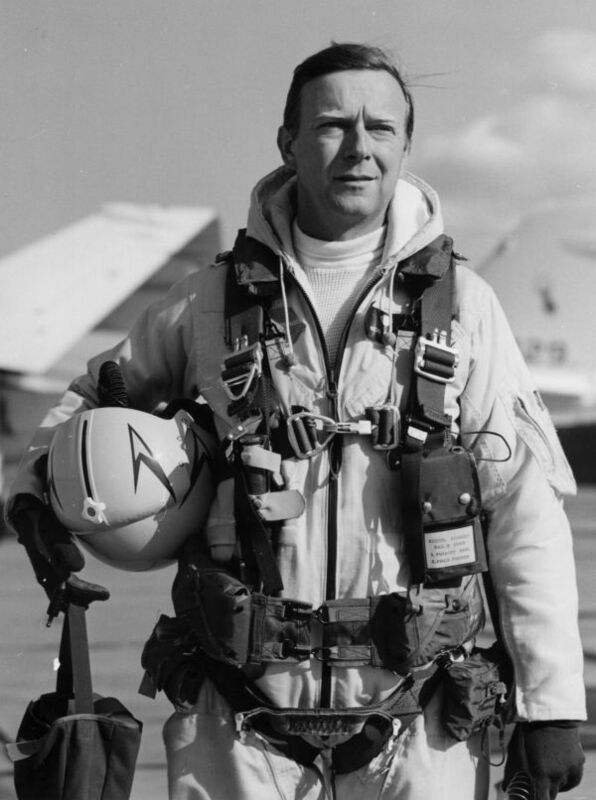 21 December 1970: At the Grumman Aerospace Corporation plant, Calverton, Long Island, New York, Chief Test Pilot Robert Kenneth Smyth and Project Test Pilot William Howard Miller took off on the very first flight of the F-14A-1-GR Tomcat, Bu. No. 157980. The F-14 is a long-range fleet defense interceptor designed to operate from the United States Navy’s aircraft carriers. It is a two-place, twin-engine Mach 2+ fighter. The most notable feature are its variable geometry wings (“swing wings”), similar to those of the General Dynamics F-111. The Grumman F-14A Tomcat (Grumman has a long history of naming its fighter aircraft after various cats, e.g., Wildcat, Hellcat, Tigercat, Panther, Cougar, Tiger) is 62 feet, 8 inches (19.101 meters) long with its wingspan varying from 33 feet, 3 inches (10.135 meters) when swept fully aft (overswept), and 64 feet, 1 inches (19.510 meters) when fully extended. The airplane has an overall height of 16 feet, 0 inches (4.879 meters). It has an empty weight of 38,188 pounds (17,322 kilograms) and maximum takeoff weight of 72,566 pounds (32,915 kilograms). The fighter was initially powered by two Pratt & Whitney JTF10A (TF30-P-412A) afterburning turbofan engines. The JTF10A is a two-spool axial-flow engine. It has a 3-stage fan section, 13-stage compressor section (6 low- and 7 high-pressure stages) and 4-stage turbine (1 high- and 3 low-pressure stages). The engine has a Maximum Continuous Power rating of 10,800 pounds of thrust (48.041 kilonewtons) at 14,300 r.p.m. (N2); Intermediate Power, 12,350 pounds (54.936 kilonewtons) at 14,800 r.p.m. (45-minute limit); and a Maximum Power of 20,900 pounds (92.968 kilonewtons) at 14,780 r.p.m., with afterburner (45-minute limit). The engine is 18 feet, 7.59 inches (5.679 meters) long, 4 feet, 2.5 inches (1.283 meters) in diameter, and weighs 3,971 pounds (1,801 kilograms). 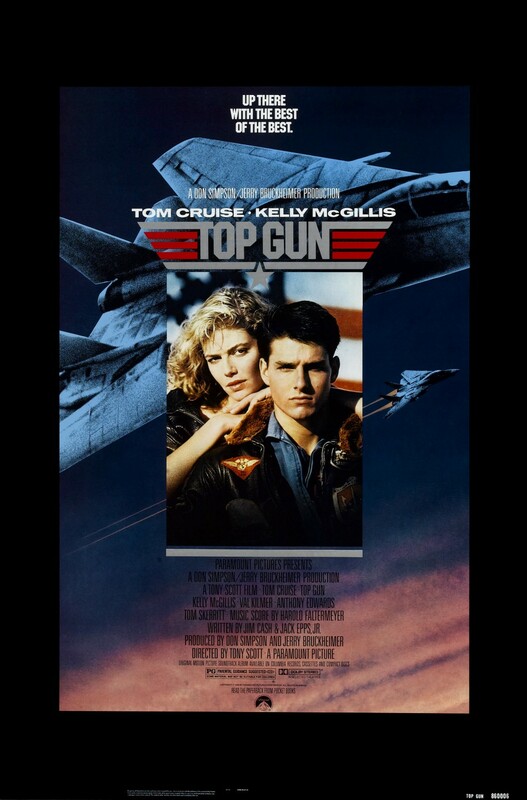 Cruise speed for the F-14A is 497 knots (572 miles per hour/920 kilometers per hour). It has a maximum speed of 805 knots (926 miles per hour (1,491 kilometers per hour) at Sea Level (Mach 1.22) and 1,314 knots (1,512 miles per hour/2,434 kilometers per hour) at 38,000 feet (11,582 meters) (Mach 2.29). The airplane’s service ceiling is 41,000 feet (12,497 meters), and its combat ceiling is 57,600 feet (17,556 meters) at 1,030 knots (1,185 miles per hour/1,907 kilometers per hour), Mach 1.80. 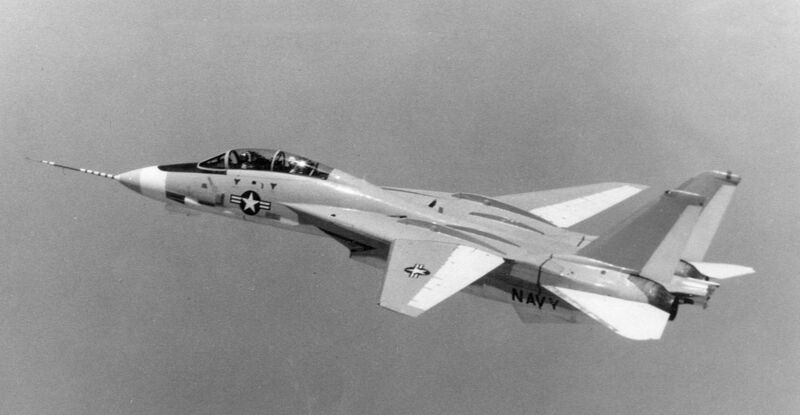 The Tomcat has a combat radius of 741 nautical miles (853 statute miles/1,372 kilometers), and its maximum ferry range is 1,840 nautical miles (2,117 miles/3,407 kilometers). The Tomcat is armed with one 20 mm General Electric M61A1 Vulcan six-barrel Gatling gun with 676 rounds of ammunition. It can carry a combination of Hughes AIM-54A Phoenix long range air-to-air missiles, as well as AIM 7E Sparrow and AIM 9H Sidewinders. 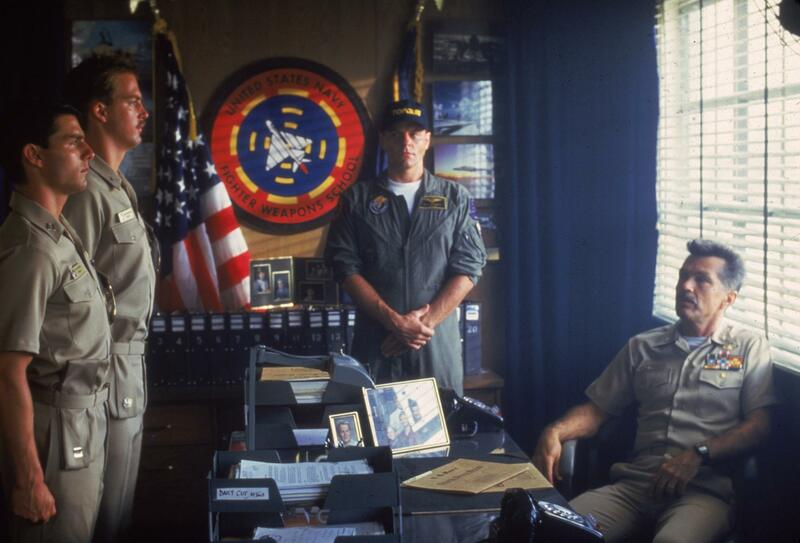 The F-14 has the capability of simultaneously engaging six independent targets with the Phoenix missile. The AIM-54A is a radar-guided Mach 5 missile with a range of 115 statute miles (185 kilometers). It has a 135 pound (61.2 kilograms) proximity-fused blast fragmentation warhead. 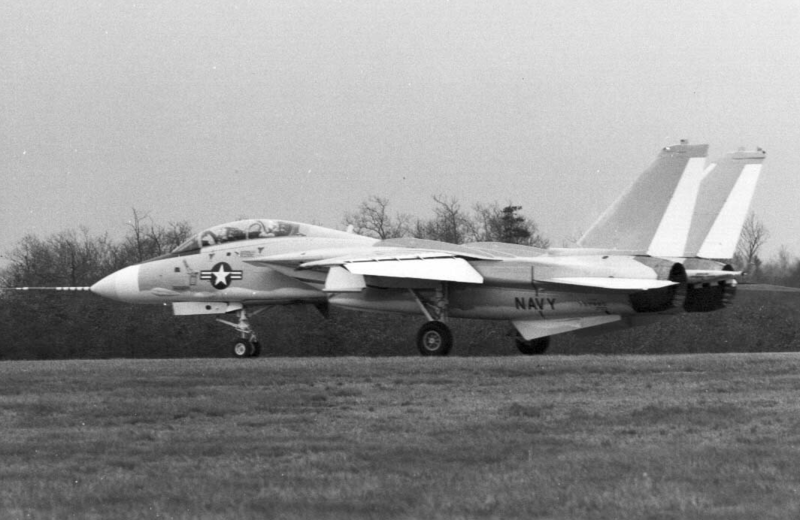 The Grumman F-14 was in production from 1970 until 1991, in three variants, the F-14A, F-14B and F-14D. A total of 712 Tomcats were built. The fighter remained in service with the United States Navy until 2006. 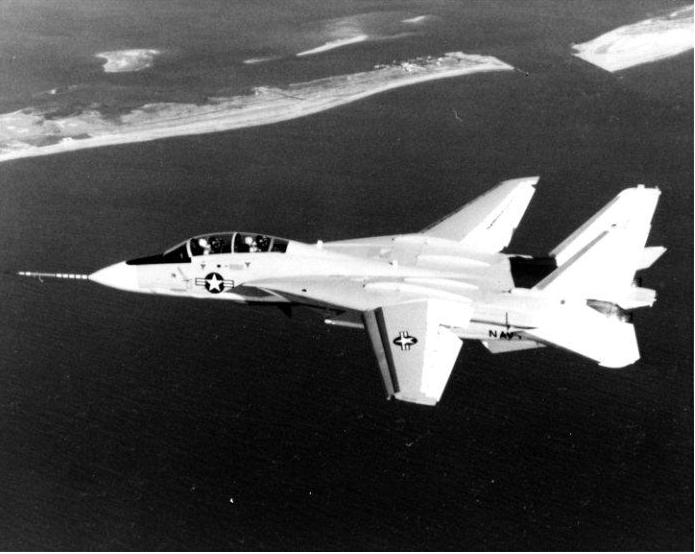 79 F-14As were provided to the Imperial Iranian Air Force, prior to the Islamic revolt. An unknown number of these remain in service with the Islamic Republic of Iran Air Force.